This is the question someone posed to Christy Nockels in the Fall of 2013, catching the worship leader completely off-guard. It was a pivotal question that ended up sparking a new season of mentoring for Nockels and birthing a fresh batch of songs that formed the set list for her first live solo album, Let It Be Jesus (sixstepsrecords). Nockels—long known as one of the best voices in Christian music—has spent the last 20 years leading worship for thousands around the globe. 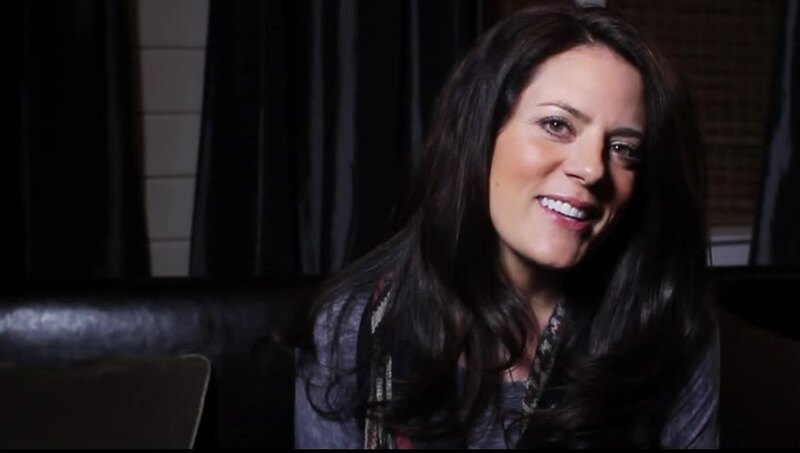 She’s been part of the Passion Conferences since its inception in 1997, writing, recording and touring alongside some of the most well-respected names in modern worship, including Chris Tomlin, Matt Redman, Kristian Stanfill and David Crowder, among others. While her first solo project, Life Light Up was more pop-centric, 2012’s Into The Glorious was stripped-down, reflective of a time of introspection and deeply-rooted growth for the singer. Now, Let It Be Jesus showcases Nockels in her element—leading corporate worship. 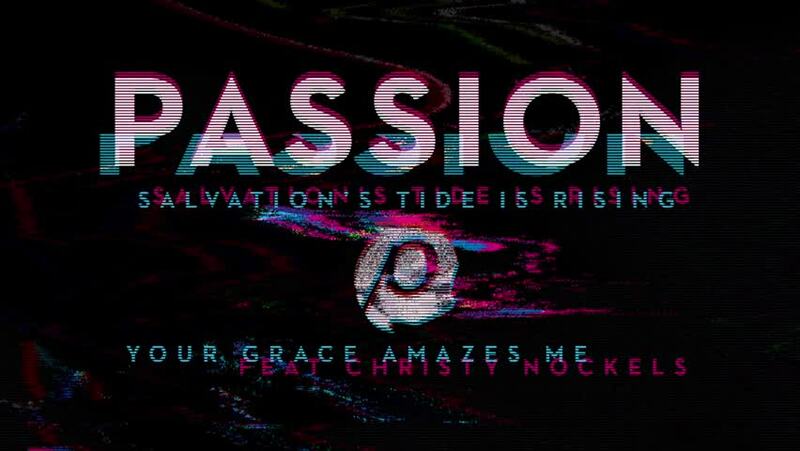 The live recording took place at Passion City Church in Atlanta, Ga., where Nockels has led worship regularly for the past several years. Close family, friends and Passion City Church “door holders” (aka volunteers) gathered for an intimate evening of worship. The final cover artwork beautifully depicts the essence of the evening as it reveals Nockels kneeling, head bowed, her long brown hair covering her face—the beauty of the singer herself eclipsed by the beauty of Christ. “Find Me At the Feet of Jesus” and “Who Can Compare” were also outside cuts—both tracks seemingly tailored for Nockels’ brilliant voice. The singer co-wrote the album’s remaining eight tracks, including lead anthem “Freedom Song,” which she penned with longtime friend Jorge Mhondera in her living room. “I love when a song will come out of a relationship—a friendship that you have with someone,” she says, noting that many of these songs flowed naturally out of relationship with friends or her husband. “Jesus, Rock of Ages” was written with Nathan at home on her piano. The song provided a special moment during the live recording as Nathan joined her on-stage with his guitar to sing a stripped-down version of the cut together, commemorating 20 years of marriage and ministry. Concluding track “Wonderful Name” was also birthed in her living room as she and Nathan wrote with David Crowder. The song proved to be the perfect ending to the recording, with the room cheering for the Name above all names. It’s fitting considering this is the sole desire of Nockels’ heart. “No matter what happens in my life, Jesus is the name I will proclaim. That’s just what I want my life to be about,” she says. In addition, Nockels is realizing her dream of pouring into other women on a regular basis. Until recently, she’d never taken time to consider that she’s one of a small group of female worship leaders with a large platform, putting her in a natural position to mentor other female leaders—a task she’s taken to heart through Worship Circle, an online coaching program founded by North Point Church worship leader Todd Fields. The program enables Nockels to mentor a small group of female worship leaders from all across the country for six months at a time. 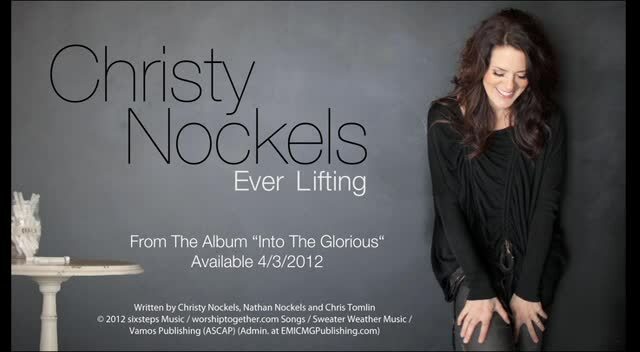 Watch christy nockels music videos free online! Godtube.com also provides videos with christy nockels lyrics, singles, album information and reviews. Whether you're looking for an inspirational and encouraging song for your quiet time with God or an upbeat song to praise Jesus, Godtube.com offers the largest online database of Christian music artists!